A fantastic brand new BPA free plastic drinking bottle perfect for the gym, running or even just kept on your desk so you remember to drink your 2 litres per day. 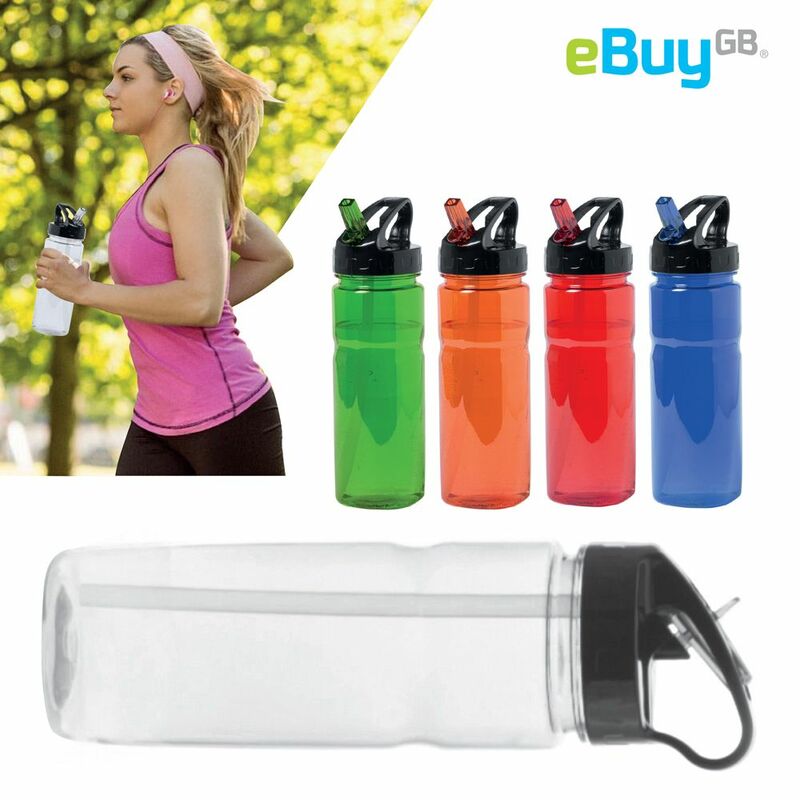 In a range of 5 colours this 600ml bottle will keep you super hydrated all year round. The maximum capacity of the bottle is 600ml. 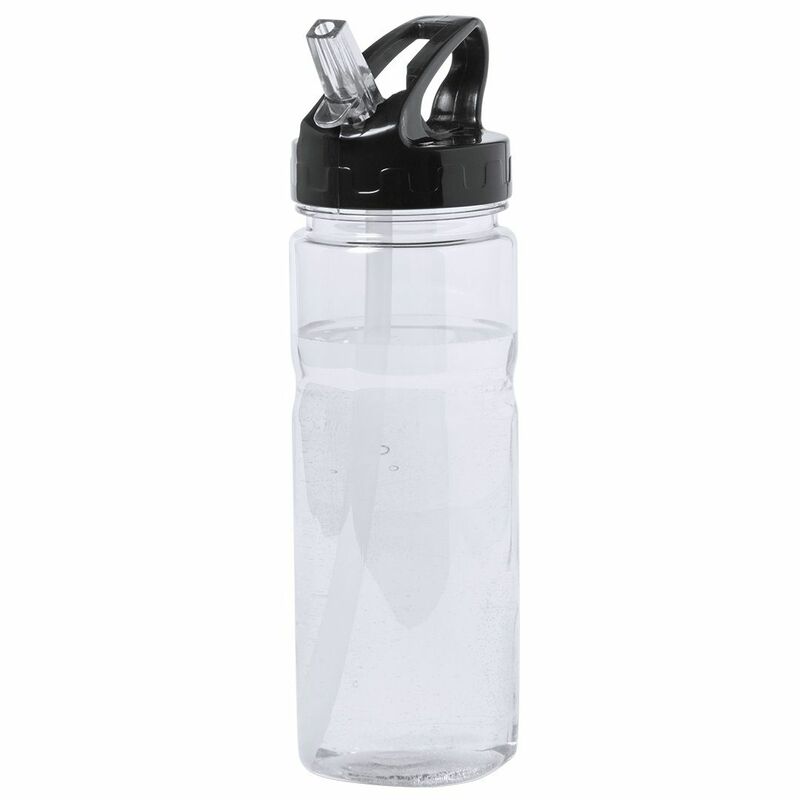 The bottle has a textured screw lid for a firm grip; for when you need to refill. The lid features a flip straw easy, quick drinking during sports. When the straw is down this bottle is leak proof! Ideal for keeping in a bag or similarly, with its practical carry loop situated on the lid, you can easily clip this to the outside a bag. An essential feature for camping / cycling / hiking when you need to access your water quickly. The super lightweight bottle should fit in most car drinks holders. 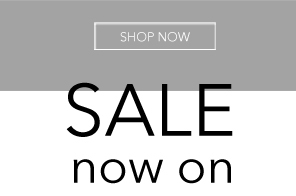 Available in five different colours: Blue, Clear, Red, Orange and Green.